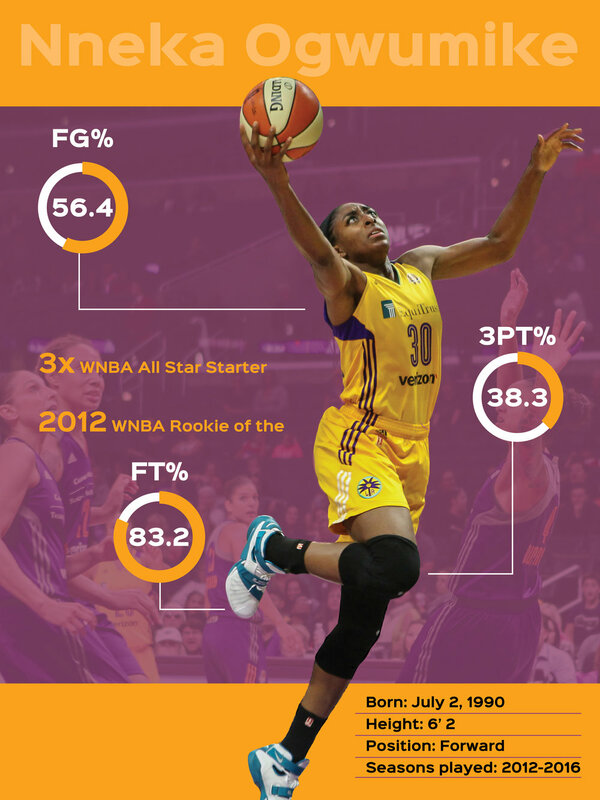 The WNBA has a non-profit organization that branches off to other organizations to help specific groups of people. 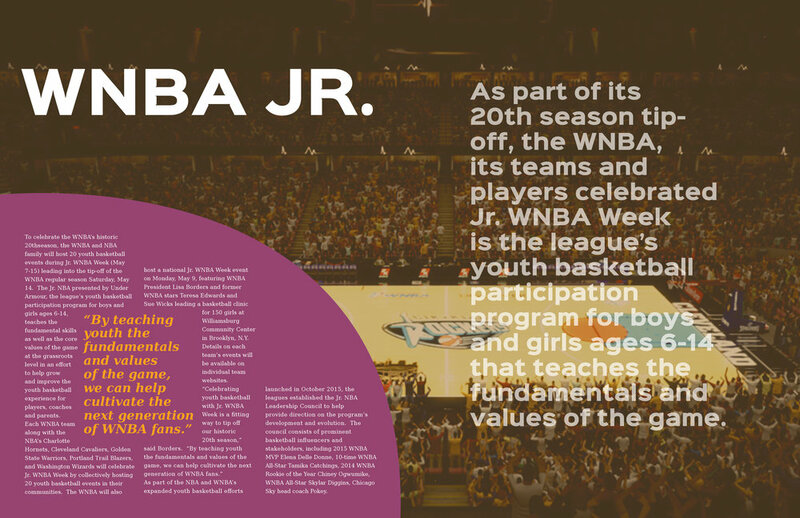 This promotional piece is for an event that is curated by the WNBA. This box which includes different pieces from Gatorade and Samsung are the same items that NBA and WNBA players use every day. Included inside is a promotional booklet letting people know about the different organizations, and posters of players that have helped their communities. These boxes will be sent to potential sponsors and 100 girls selected to be in the WNBA Jr.